Plumbing & Electrical Issues? We'll Fix Them! 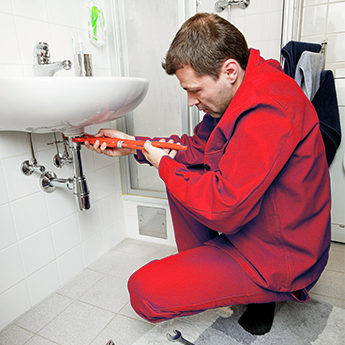 Your comfort at home depends on the condition of your plumbing and electrical systems. 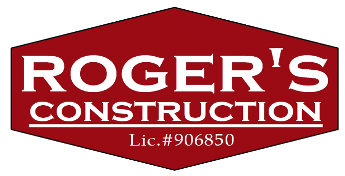 If there's a problem with either one, ROGER'S CONSTRUCTION will fix it. 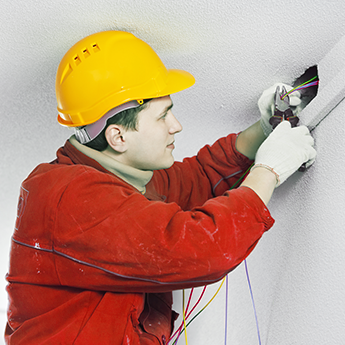 We do detailed plumbing repairs, electrical upgrades, and more to restore the performance of your comfort systems. Our contractors can also perform these services as part of your kitchen and bathroom remodeling projects.